It’s that time of year where announcements prior to E3 begin to leak. A screenshot and some information from a major title has possibly leaked. 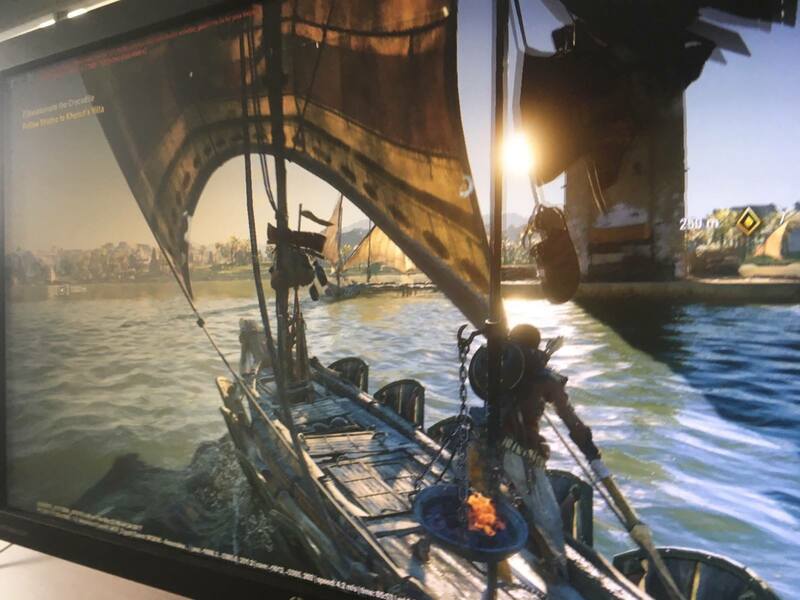 According to a Reddit thread of the leak, user ‘shoutouttoashraf‘ (now deleted) claims the upcoming Assassin’s Creed title is called Assassin’s Creed: Origins. The user also claims that Assassin’s Creed: Origins has been in development by the same team responsible for Assassin’s Creed IV: Black Flag. For more information, you can check out the Reddit thread here. If you’d like a higher resolution version of the image above, check here. First of all, while it’s important to keep in mind that this is technically still rumor, it certainly seems legitimate. The timing of this leak, not to mention the imagery in the leaked picture, all line up with previously leaked information. In addition, Eurogamer claims multiple sources have confirmed the legitimacy of this information. Considering the series took a year off in 2016, it’ll be interesting to see how things have changed. Now we just have to wait for the official reveal.